I am a UK-based potter and work from the basement of my home in Leamington Spa, where I have my kiln and wheel. 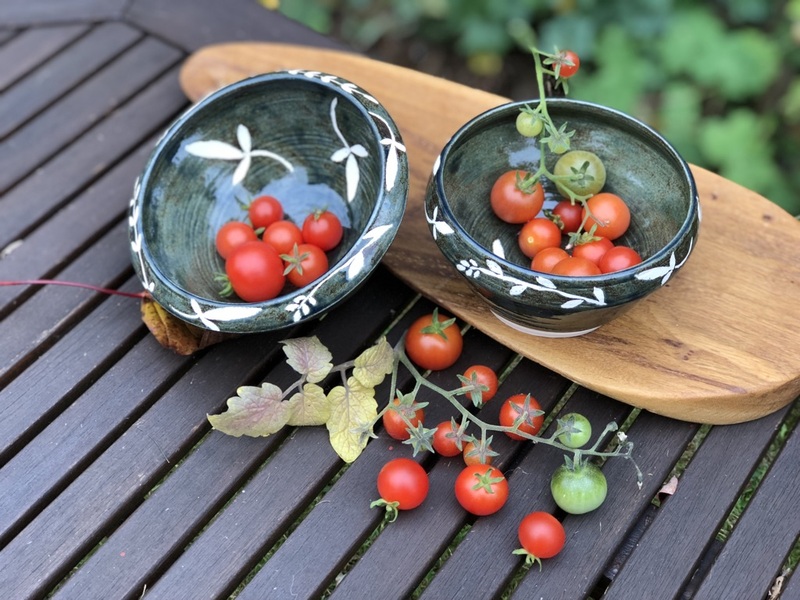 I make a varied range of work, from large, hand-painted stoneware bowls to porcelain miniatures. In between are jugs, cups, dishes and vases, along with many other useful objects that I hope will be in constant use in busy kitchens. All of my designs are hand-painted on bisque ware, then glazed having used a wax resist technique. 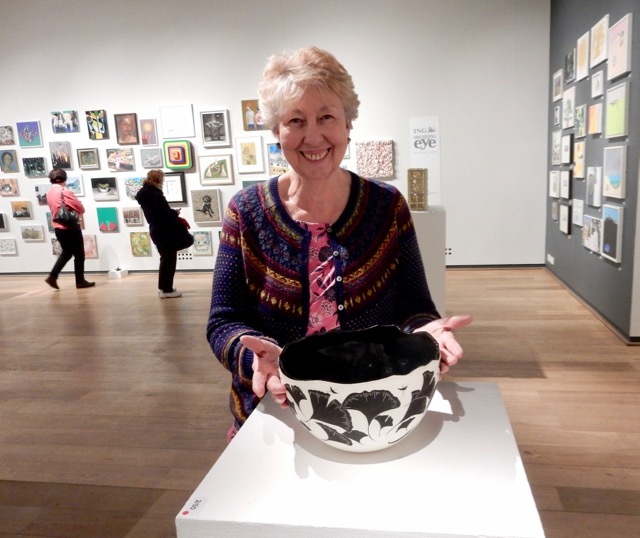 Some of my work has been exhibited in the Mall Gallery, London in November 2015, and November 2016.
www.tipsforthepotter.blogspot.co.uk is my lighthearted blog detailing the day-to-day life of a potter. I’m a member of the Association of Midland Artists (AMA). e-mail: Click 'Contact me' for information or sales enquiries.